Finland has just turned 100 years old. After the Russian revolution Finland declared independence on December 6, 1917. Below are five amazing facts about Finland on its 100th birthday. Finland has the second lowest infant mortality rate in the world. Only Iceland does better. 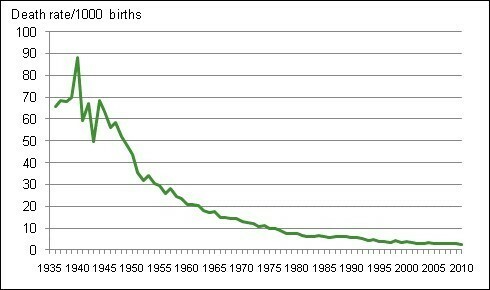 Towards the end of the 1930s, nearly one in 10 children in Finland died before their first birthday. In 1937, the Finnish government passed a law to fund “maternity packages” for new mothers from low-income families. The “baby box”, as the package is affectionately known, was later extended to all Finnish mothers. Today’s baby boxes contain 53 items including clothing, medical supplies and bedding. Many Finnish mothers use the cardboard box itself as their baby’s first bed. In order to receive the box or an alternative grant, expectant mothers have to visit a doctor or pre-natal clinic before their fourth month of pregnancy. This prompted the rapid decline in Finland’s infant mortality rates to today’s rate of just 2.1 per 1,000 births. This is less than a quarter of the European average of 9.6, and less than a third of the United States’ 6.5 deaths per 1,000 births. Finland is the only country in the developed world where fathers of primary school-age children spend more time with their children than mothers. The OECD report The Pursuit of Gender Equality shows Finnish women do more of the childcare with very young children, but the situation reverses once they reach school age. A previous OECD report on work-life balance noted that many Finnish mothers use their childcare leave to stay at home when children are very young but return to work full-time once they are older. 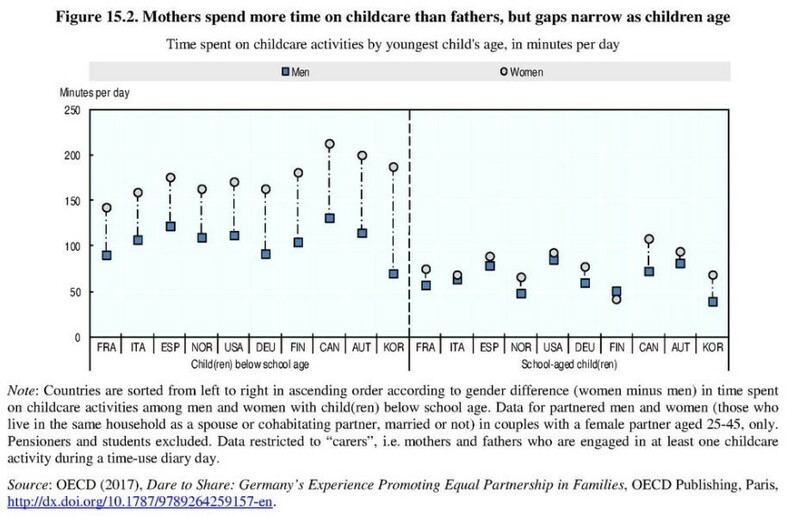 Finnish fathers also tend to work full-time, but have an active role in childcare outside of school hours. This is encouraged from the onset of parenthood, with Finnish fathers being entitled to up to nine weeks’ paternity leave. However, only 18 days of this may be taken at the same time as the mother, which helps more mothers get back to work sooner after childbirth. Women in Finland are among the most empowered on the planet. According to the Global Gender Gap Report 2017, Finland has the third smallest gender gap in the world. The divide between men and women is 82% closed overall, and is fully closed when it comes to the education of boys and girls. Finland has also closed the gender pay gap among professional and technical workers, and is among the five best countries in the world when it comes to women’s representation in politics. 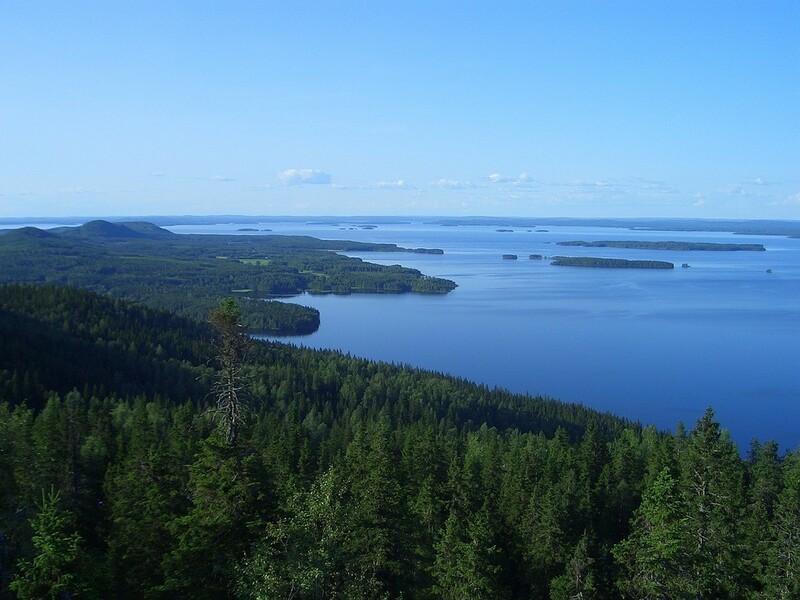 Finland refers to itself as the “Land of a Thousand Lakes”, but it actually has far more than this - 188,000 lakes to be precise. In total, fresh water covers 10% of the country’s total land mass. The region to the north of the capital Helsinki is known as Lakeland, and is 25% water. It is Europe’s largest lake district. Lapland is the northernmost region of Finland, inside the arctic circle and bordering Sweden, Norway, Russia and the Baltic Sea. It is also the reputed home of Santa Claus. 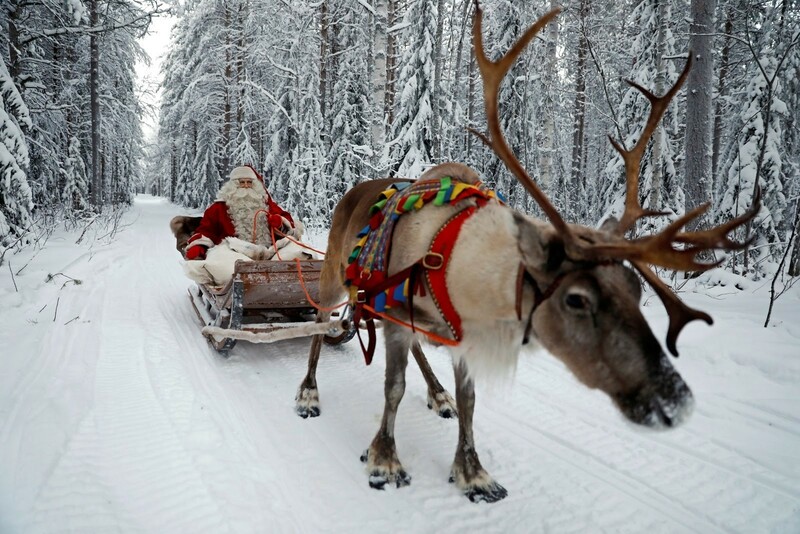 Winter in Lapland can last for seven months, and last year was a record-breaking year for the region’s tourism industry. Visitors come mainly for winter sports like skiing and ice skating. But some come in the hope of finding Santa’s grotto. Finland is one of the best countries to live, so why are so many smart young people leaving?